We have got our new school year off to a cracking start with a whole school project called ‘The Crunch’. Every year group has been investigating the environmental, nutritional and ecological impact of food production. The children have experimented in the lab, visited a local supermarket and enjoyed an exciting show led by the CBBC ‘Gastronaut’ Stephan Gates (click here). 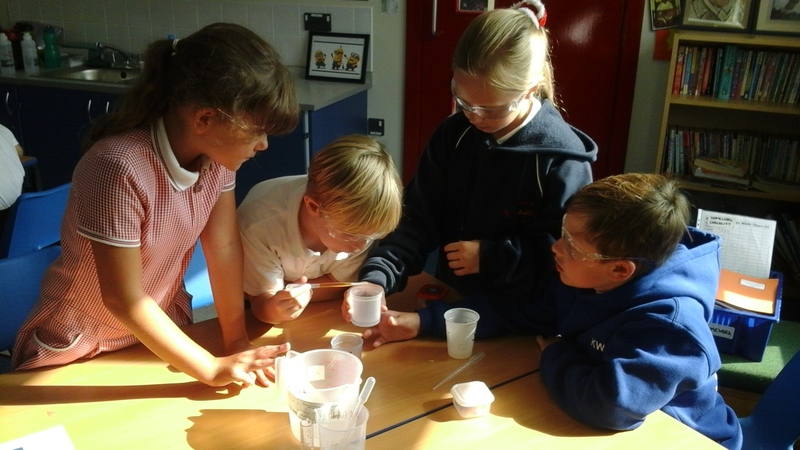 Families have been involved too; undertaking food experiments in Family Science Club and completing homework to design a new plant for the future. 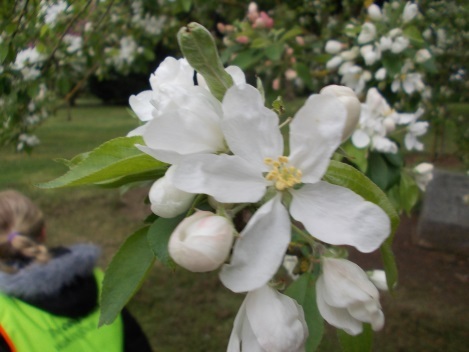 Year 2 have enjoyed visiting Irchester Country Park to discover the signs of spring. They have been tracking the changes in the Country Park throughout the year, making careful observations and keeping a record of what they have found. Year 6 have survived SATs week – we are extremely proud of their positive approach and resilient attitude towards what were quite challenging tests. They can now enjoy preparing for their residential in June and Shakespeare performance at the end of the year.